Cara Eva Clark joined her husband of 59 years in the Kingdom of Heaven on January 26, 2019. Eva was born in Gore, OK and came to Modesto with her family when she was 16 years old. She met her future husband, Mack Clark, at a church social when she was a senior at Modesto High School. They were married on June 15, 1941 right after she graduated. Mack and Eva farmed and raised their family in the Westport School District. Eva worked and retired from Stanislaus Foods as a supervisor. She is preceded in death by the love of her life, Mack M. Clark; her parents Rev. Joseph Homer Williams and Flora Lee Williams; grandsons Justin and Aaron Clark; two sisters Anita Ford and Thelma Leona Chiles; sisters-in-law Bea Carroll and Janette Clark. Eva is survived by children Dewain (Renna) Clark, Diane (Jim) Stanhope, Dennis (Pam) Clark, 11 grandchildren, 33 great-grandchildren and 27 great-great grandchildren. Eva’s pride and joy were her nine sets of five generations. Mack and Eva traveled the world and enjoyed many interesting places and sights. Eva loved sharing her memories of all the places she had visited. 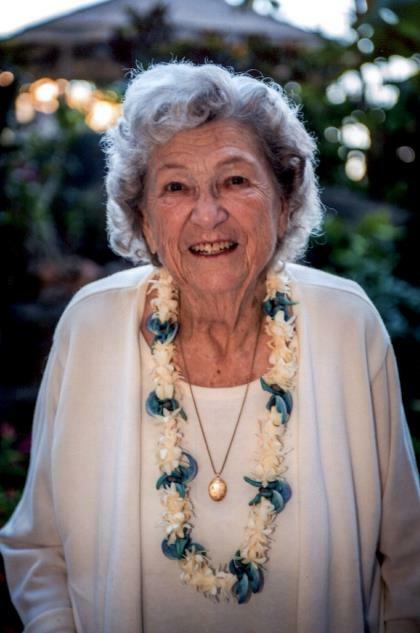 Our beloved mother, grandmother and aunt will be dearly missed by her family and friends. 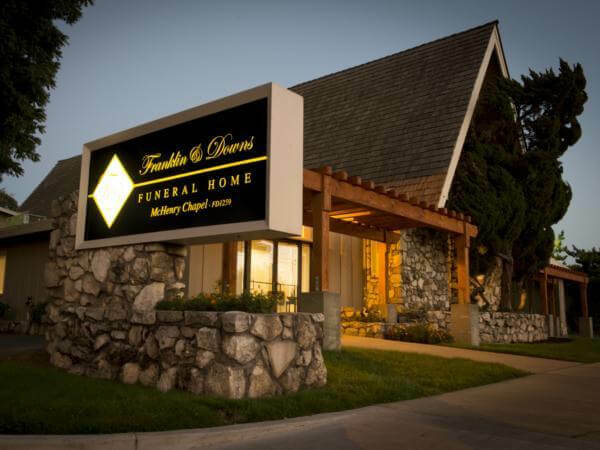 Franklin & Downs Funeral Home is honored to serve the Clark Family. A visitation in Eva’s honor will be held on Tuesday, January 29, 2019 from 4pm to 7pm at Franklin & Downs McHenry Chapel, 1050 McHenry Ave, Modesto, CA. A Service will be held on Wednesday, January 30, 2019 at 12pm at Franklin & Downs McHenry Chapel. 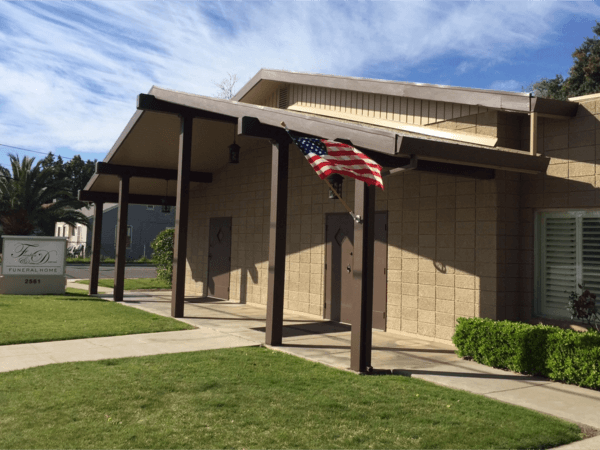 Committal will follow at Lakewood Memorial Park, 900 Santa Fe Ave, Hughson, CA.